"Microneedling" can reduce the appearance of scar tissue and make skin look younger. Sticking small needles in your face to rejuvenate your skin sounds like a beautician's form of snake oil, but it's a legitimate medical treatment. A recent article published in the Journal of Dermatologic Surgery called microneedling "safe, minimally invasive, and effective." Other medical papers discuss the benefits of dermarollers, stamps and pens. Basically, these small needles stimulate the skin to heal even though it wasn't badly injured. The body sends collagen and protein to the rescue and the skin tightens as a result. The positive effects can last for years. Some microneedle patches are designed to deliver anti-aging supplements within the skin. I don't know whether the serums and chemicals within these patches are safe or effective: There are too many variations to analyze. Ask your doctor about microneedle products that you're considering. Around 80% of the microneedling products that I analyzed have suspicious reviews. That doesn't mean that all of the products are bad, but it suggests that the beauty industry attracts lots of shady sellers. 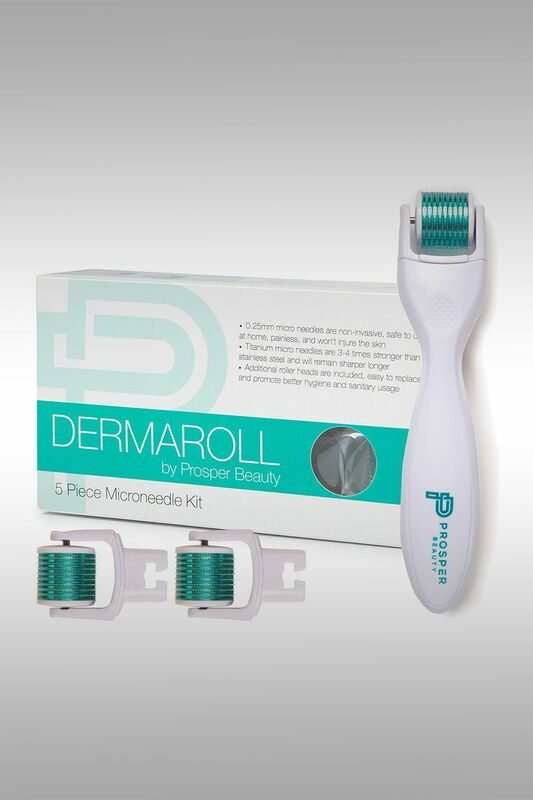 Several Amazon customers say their skin looked and felt tighter after a week of using this dermaroller. Some reviewers felt discomfort the first time they used the roller; others complained of a rash or irritation. This dermaroller helps reduce the appearance of acne scars, according to several Amazon customers. Many reviewers say this roller makes an annoying squeaking sound; a few customers say the needles on this roller are too short to be effective on their skin. This inexpensive dermaroller reduced the appearance of acne scars and wrinkles, according to several Amazon customers. Many reviewers (even happy ones) say that the roller's squeaking drives them insane. Some customers complained about a lack of instructions and skin irritation from their subsequent misuse.